Draw customers to your brand no matter where, when, or how they are shopping. Omni-channel loyalty combines technology and innovative customer experiences to deliver compelling and relevant offers at the exact right time to bring customers back to your brand again and again. You want to be everywhere your customers are, right? An omni-channel loyalty program lets you do just that with offers and messages that don’t feel like the same old advertising customers have learned to ignore. 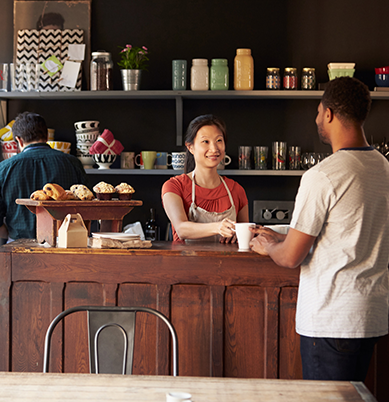 From learning about your loyalty program to enrolling, earning points, and redeeming rewards, customers can engage with your loyalty program effortlessly from your brick-and-mortar stores. This improves their in-store experience, builds rapport with your in-store sales team, and gives them a tangible reason to return. Whether you need help with in-store signage or employee education, we help you build a strategy to build awareness and excitement for your loyalty program among customers in store. With pre-built POS integrations we support seamless in-store loyalty program enrollment, point accrual, and reward redemption. Manage loyalty at the individual store level with native store management. 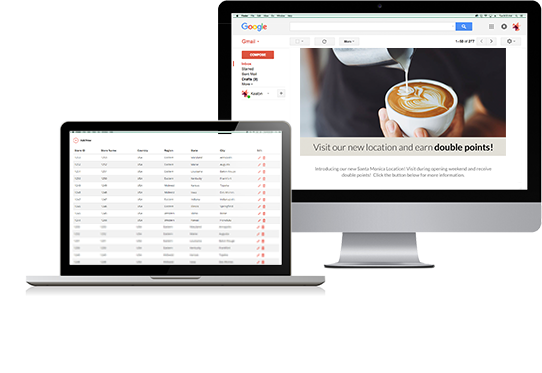 Run loyalty campaigns aimed at specific stores and regions and track and analyze loyalty data down to each of your stores. Create a truly seamless customer experience with loyalty built into your brand app. Utilize Annex Cloud’s native iOS and Android SDKs or create a custom loyalty app to encourage customers to choose your brand every time. 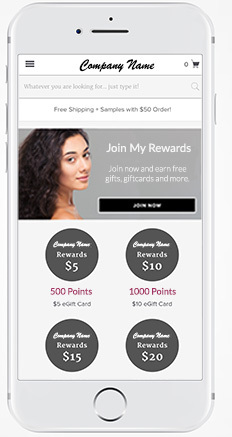 Building your loyalty program into your brand app gives customers easy access to enrollment. For customers who already have your app, you can send messages about the advantages of your loyalty program. And, for customers who haven’t you can encourage them to download the app by driving them through a loyalty enrollment offer. 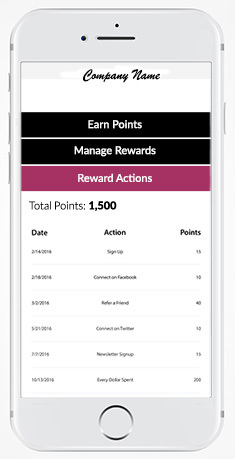 Make it easy for your customers to see their loyalty standing, find out how far they are from their next reward, and discover any current promotions with easy access to their loyalty dashboard via your app. Customers are more likely to collect and use their loyalty rewards if they have easy access to them. And, what’s easier than putting them in the palm of their hand? In-app reward redemption makes it effortless for your customers to find and use their rewards no matter where they are shopping. 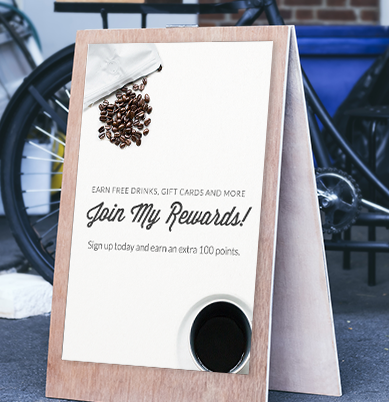 Reward customers without limitations. 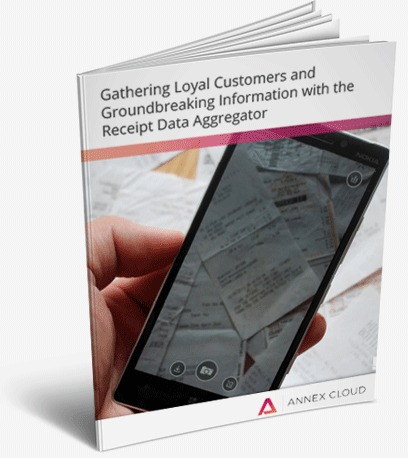 Whether they buying your products at your brick-and-mortar stores or through your third-party retailers, the Receipt Data Aggregator empowers your customers to earn rewards for all of the purchases they make. All they have to do is upload, text, or email a picture of their receipt to your loyalty platform and Annex Cloud handles the rest. Selling through your retailers’ brick and mortar stores shouldn’t limit your ability to create an impactful loyalty program. Learn how to leverage cutting edge technology to better facilitate omni-channel loyalty engagement. 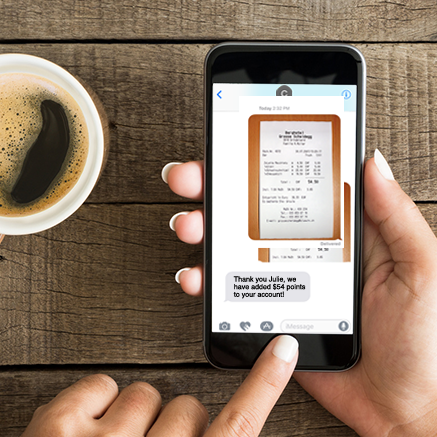 Discover a better way to facilitate loyalty rewards with receipts.